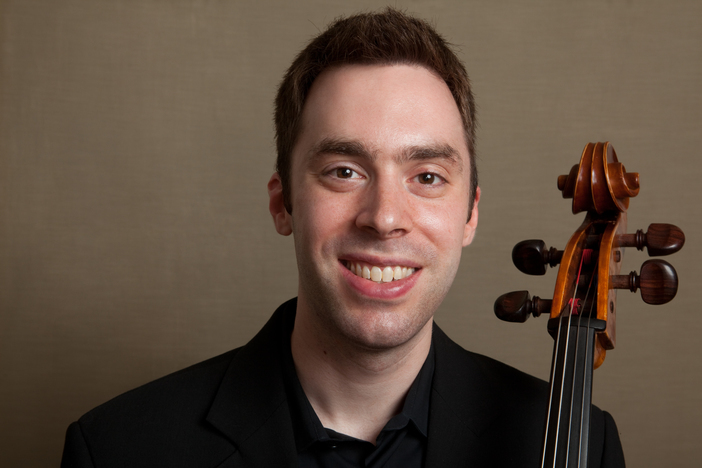 Hailed as a “sterling musician” by the Washington Post, cellist Michael Haas is a member of the acclaimed Momenta Quartet. Known for its adventurous programming, Momenta has performed at the Library of Congress and the National Gallery, received two Koussevitzky Fund Commissions, and released it debut album on Albany Records in 2015. Mr. Haas also performs regularly with the Orchestra of St. Luke’s and Princeton Symphony and hold degrees from the Curtis Institute of Music and Juilliard School.